On 01-June-2012 all roads will be leading to Serena Hotel to find out the fairest lady in the land. 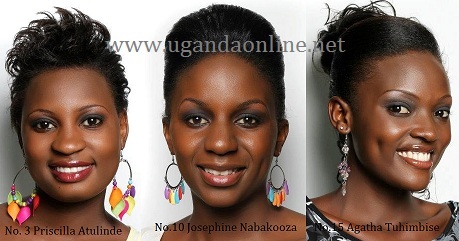 The reigning Miss Uganda Sylvia Namutebi will be handing over the crown to the new Miss Uganda for the year 2012-2013. The event that is sponsored by Redds and organised by Kezzi Entertainment for the second year running will see the winner represent Uganda in the forthcoming Miss World 2012 in Ordos, Mongolia China. A VIP ticket will be going for Shs 150,000/- and general Shs 75,000/- as 22 finalists battle it out for the top prize that includes a car and representing Uganda in China.